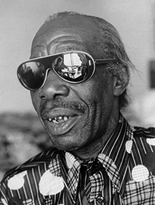 Henry Roeland Byrd aka Professor Longhair aka Fess. . .